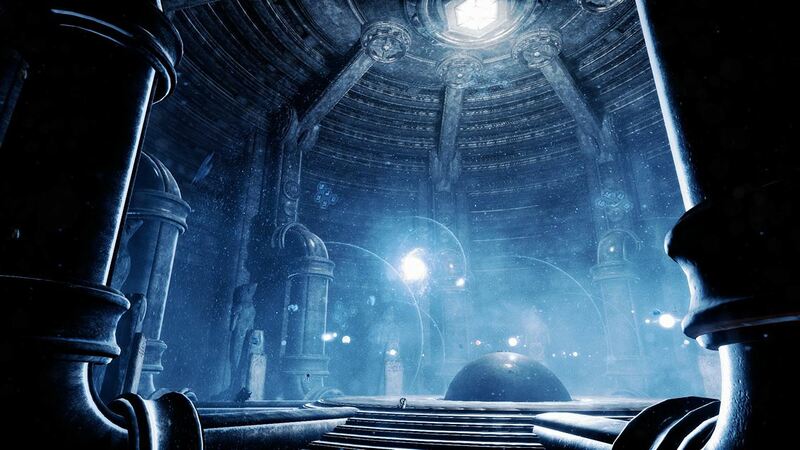 The Solus Project is quite the anomaly, presenting players with an unusually well-sculpted vision of an alien planet to explore, but at the same time, failing to provide a story to match the majesty of its setting. Developer Teotl Studios has delivered a mix of first-person exploration, survival simulator and, later in the game, survival horror. These elements fuse together reasonably well, creating a game that initially focuses on the terror and uncertainty of basic survival on an alien planet, then later shifts gear in an attempt to retain and prolong interest. The basic premise of The Solus Project is that the Earth has been destroyed, and a small number of human colony ships are now orbiting Pluto in search of a new home. The scout ship that our protagonist resides upon locates one such potential home just as the ship is destroyed, leaving the player shipwrecked on an alien shore. Led by a PDA that’s unusually helpful compared to what you get in similar survival games and relying on whatever you can scavenge from the wreck, you have a clear mission: to locate other survivors, if possible, and contact the rest of the human fleet. The suspension of disbelief — Whilst the graphics in The Solus Project are technically very good throughout, the really jaw-dropping moments stem from the developers’ artistic vision of a vivid alien world. 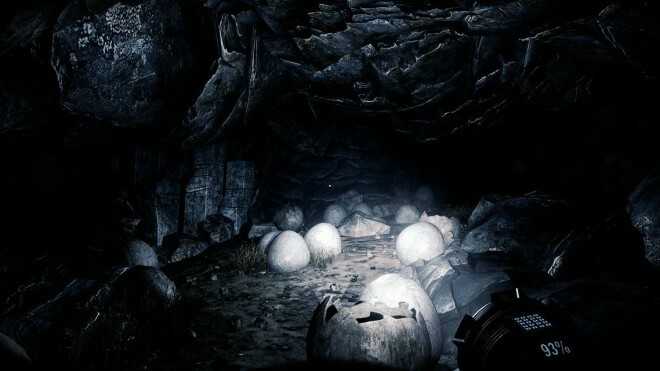 From its starting moments on a bleak, pastel beach inhabited by strange plants and monolithic rock formations, to its creepy subterranean caverns filled with alien artifacts, writings and… skeletons, The Solus Project is an absolute marvel. The weather effects — that present, more or less, the only early danger — are nothing short of spectacular, with tornadoes and lightning storms that have to be seen to be believed. 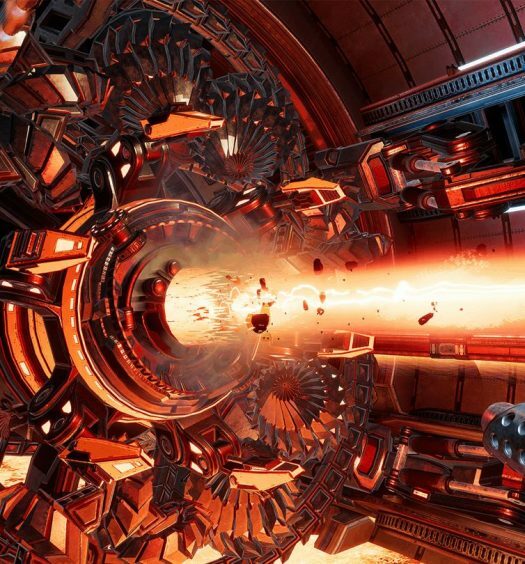 Creeping death — For a game that takes so long to present any form of direct threat to players, The Solus Project does a superb job of instilling dread into them. 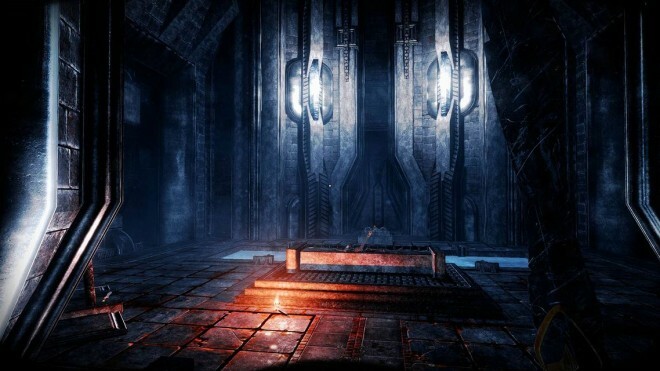 At the outset, this is driven by basic survival mechanics and the threat of extreme weather, but that soon evolves into the fear associated with the unknown, as the story pushes deeper and deeper into the alien caverns. First it’s alien writing and hieroglyphics depicting gruesome death, then it’s skeletons arranged neatly in their beds. Next it’s hundreds of bones and skulls strewn throughout the hallways. I’ll leave what happens after that to your imagination, but needless to say, this is no shoot-em-up, so be ready to run. Sounds good — The Solus Project deserves a special mention for its sound design, particularly for its music. Neither the artistic vision of the landscape as they’re unveiled, nor the terror of those subterranean caverns would be complete without a soundtrack that soars and creeps along with the player. It feels as if some of the greatest and most effective sci-fi movies were considered when making the game, and the experience is all the better for it. 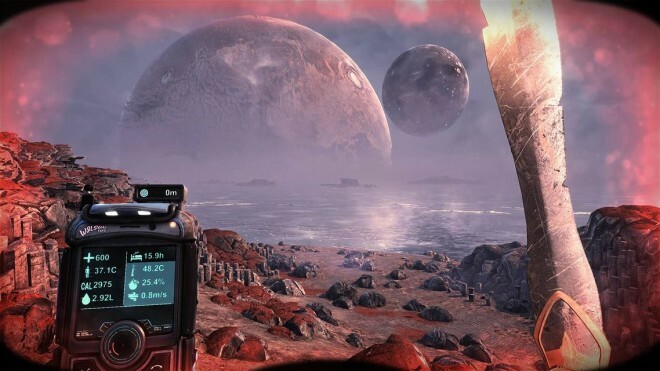 Survival-lite — In its quest to be a jack of all trades, The Solus Project does underwhelm on the survival element of its offering, mainly due to the driving narrative. There is scope for another game – or a sandbox mode within this one – about surviving on this wondrous alien landscape, but the current campaign is very undemanding after the first hour or two. 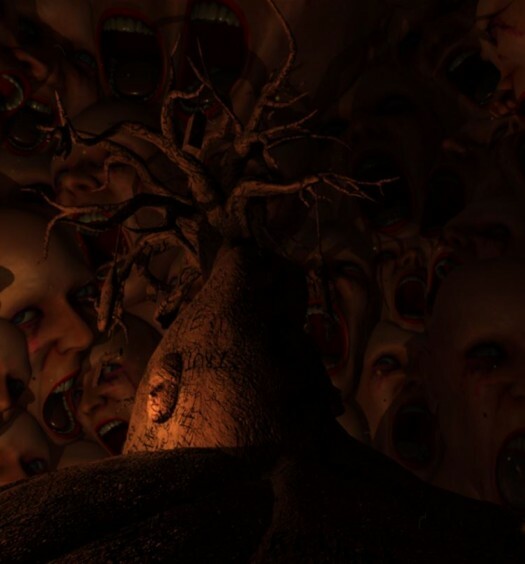 As gameplay transitions from survival sim to survival horror later in the game, making sure you eat, sleep and drink enough becomes a bit tiresome: looking for somewhere to sleep and catch up on your daily intake of native plants and protein packs is a bit weird when you’re trying to outrun the late game horrors. Lacking in narrative – I have two real complaints about The Solus Project’s narrative. The first is that there is simply not enough of it to take advantage of the amazing setting. Most of the story is delivered through text logs left around the landscape by (or about) other members of the ship’s crew or, later on, alien monoliths or cavern walls. My second complaint is that the player-character narrates certain elements in a sort of voice log, but this commentary feels unnaturally scripted. As an example, the character comments on a relatively mundane cave entrance, but fails to mention the unbelievable mega-tornado that happened moments before. It’s not really a case of complaining about what’s here (at least not too much) but more a case of asking why there wasn’t a lot more of it. As I said at the beginning of this review, The Solus Project is something of an anomaly. It’s a good game, but it isn’t likely to impress fans of pure survival games, and it’s definitely more intense and demanding than your average walking simulator. As a result, I suggest that you treat it like a low-action sci-fi adventure; the kind of thing that will leave you with a lot of unanswered questions, but that can deliver a lot of intrigue and excitement along the way. The Solus Project was developed for Xbox One by Teotl Studios and Grip Digital s.r.o. and was published by Grip Digital s.r.o. It was released on July 12, 2016 for $19.99. A copy was provided by Grip Digital s.r.o. for review purposes.